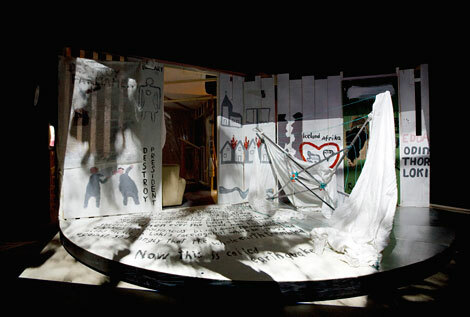 The exhibition Christoph Schlingensief: Fear at the Core of Things (5 February - 29 April 2012) at BAK is accompanied by an extensive Public Program. As part of the Public Program, Matthias Lilienthal (director of Hebbel am Ufer, Berlin) presents the lecture Ausländer raus - Bitte liebt Österreich, or Christoph Schlingensief's Big Brother containerat Het Utrechts Archief (Hamburgerstraat 28, Utrecht). 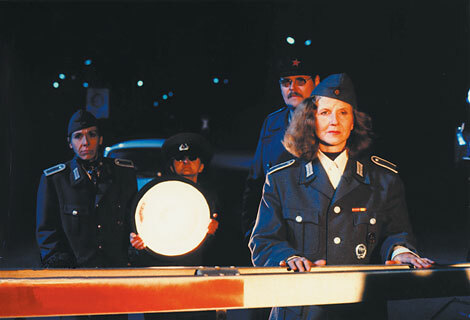 Against the sensitive history and political situation in Vienna, Schlingensief's action Ausländer raus - Bitte liebt Österreich [Foreigners out - Please love Austria], 2000, lead to intense and emotional discussions. Lilienthal, whose lectures are known for their dynamism and spontaneity, was a good friend of Schlingensief and is unparalleled at communicating the controversial nature ofAusländer raus. 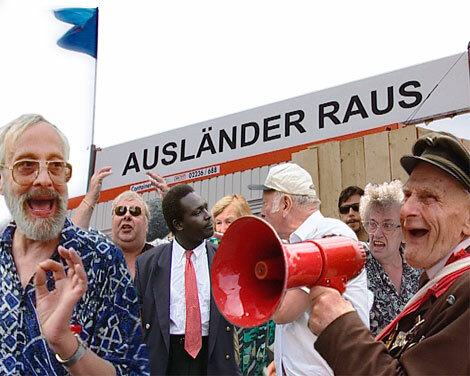 The lecture is in English, with video recordings of Ausländer raus. Lecture venue: Het Utrechts Archief, Hamburgerstraat 28, Utrecht (around the corner from BAK) Reservation recommended, please send an e-mail to: info@bak-utrecht.nl. In conjunction with the exhibition at BAK, the Film Program addresses Schlingensief's prolific career as a filmmaker. Schlingensief began to make films in the late 1960s. 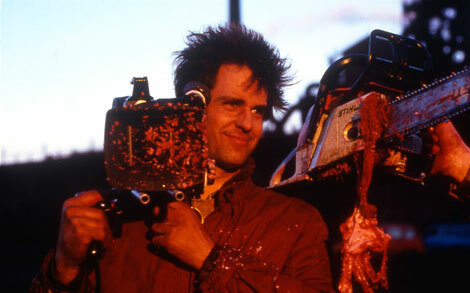 Later, even as his work evolved and expanded into different media, he continued to identify himself primarily as a filmmaker. 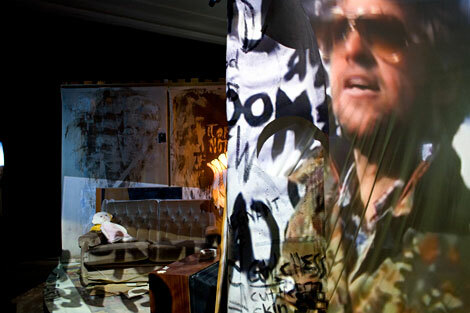 The films shown in this program, provide comprehensive insight into the artist's filmic world. They exemplify central features of his oeuvre and reveal his radical liberation of the cinematographic image. Freakstars 3000 is Schlingensief's answer to the talent show craze. Out of many applicants awaiting their shot at fame and fortune, only the seven best are left to form the band Mutter Sucht Schrauben [Mother Seeks Screws] at the end of a fierce casting competition. Headed by a merciless jury, Freakstars 3000 has the fears, tears, agony, and ecstasy to end all casting shows. Based on a six-episode TV show, the film combines highlights and unseen material from the German music television channel VIVA's most successful TV program. In the wasteland that German TV has become, see contestants reinvent depleted TV formats, ranging from political talk shows to home shopping programs. Film Program venue: Film Theatre 't Hoogt, Hoogt 4, Utrecht. 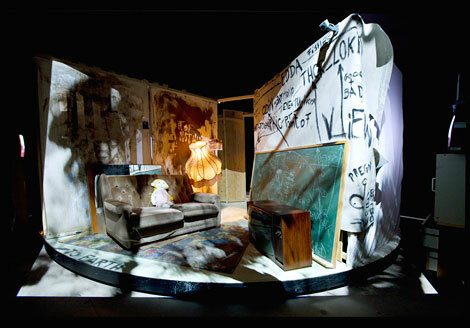 The Film Program is realized in collaboration with Film Theatre 't Hoogt, Utrecht and Filmgalerie 451, Berlin. 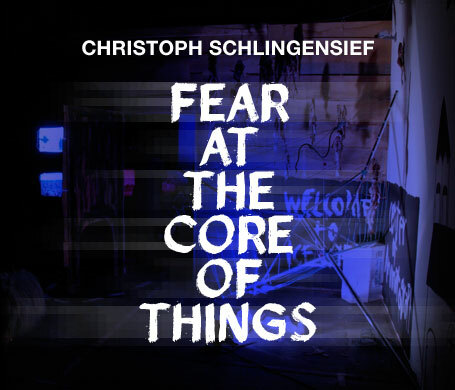 The research exhibition Christoph Schlingensief: Fear at the Core of Things and the accompanying Public Program has been made possible by the generous support of Goethe Institut, Botschaft der Republik Deutschland, Den Haag, and Thyssen-Bornemisza Art Contemporary, Vienna. 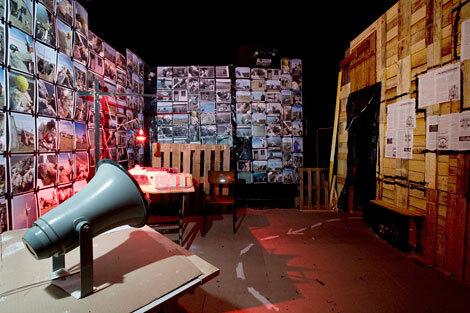 The exhibition is organized within the framework of the project FORMER WEST, an international research, education, publishing, and exhibition undertaking (2008-2014). For more information about the exhibition and Public Program or FORMER WEST please visit: http://www.bak-utrecht.nlor www.formerwest.org.